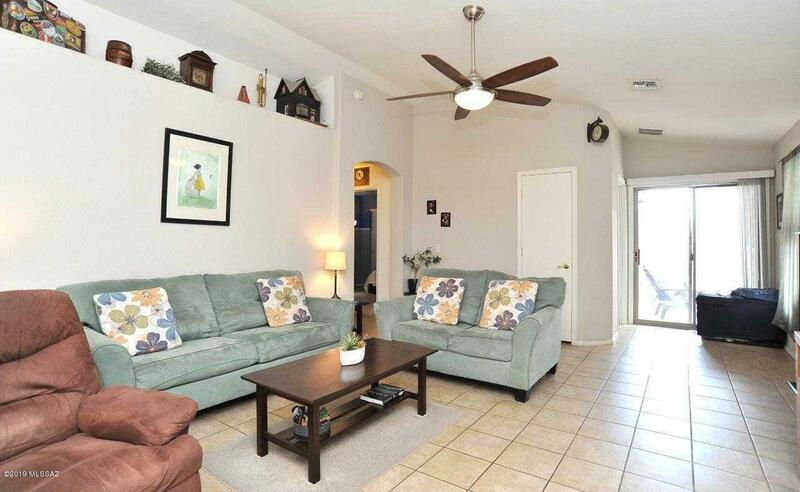 Pride of ownership shows throughout this home which has been owned and occupied by owner since it was built. 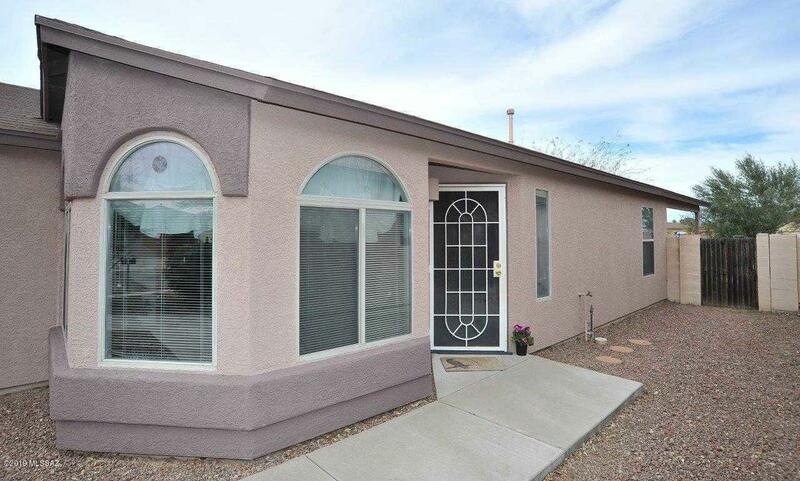 Lots of upgrades: new exterior paint, security door, newer dishwasher, tiled patio, low E dual pane windows. 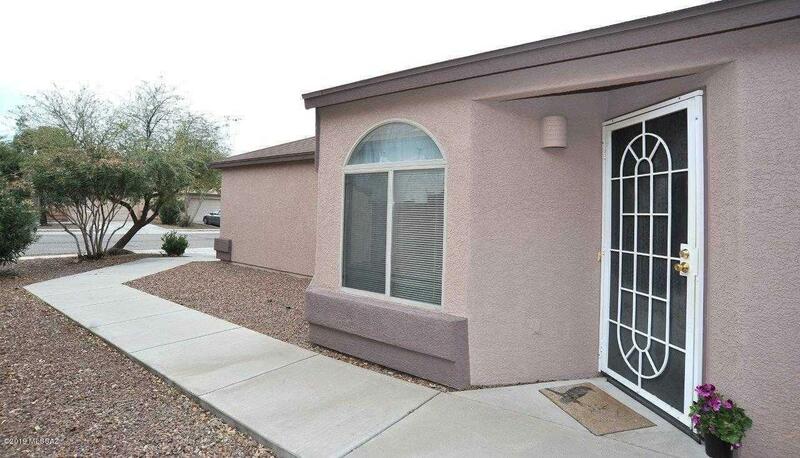 Clean quiet neighborhood conveniently located to schools, eateries, and quick access to I-10. Split bedroom floor plan with vaulted ceilings, which illustrate the spaciousness of this home, with no neighbors to the rear. Neutral decor make this one move-in ready. 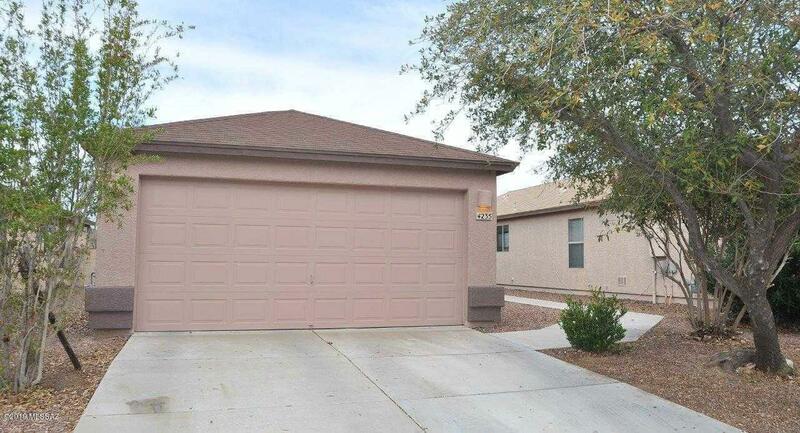 Property is also located in Gallego Fine Arts Magnet School District (K-8) with bus service to the neighborhood. The wall clock in living room doesn't convey.